Members earn 3,700 Points on this purchase! 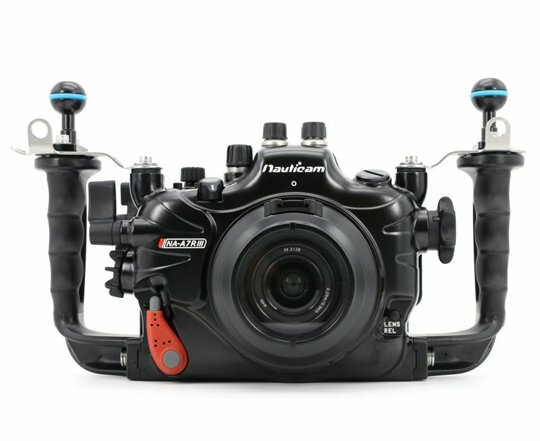 Nauticam is amongst the most favoured underwater housing for good reason – ergonomic, easy to use, high quality aluminum finish. 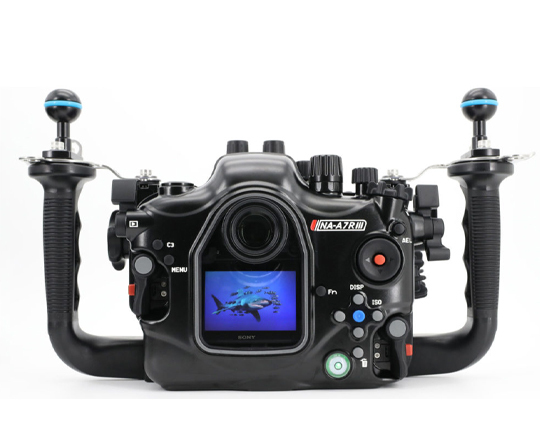 I wanted to buy it right the first time so I went with Nauticam and will have no regrets on my camera housing decision.